Set it, forget it, and feel good about it. Clark uses Stripe, a payment processor, to make sure your credit card information remains safe and secure. 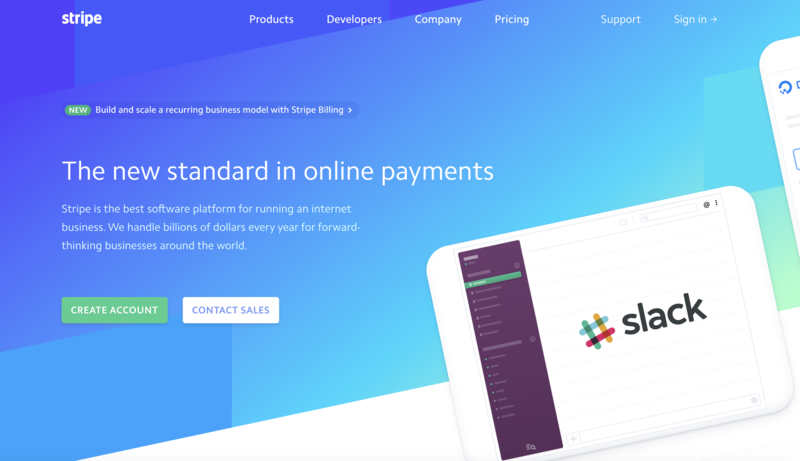 More than 100,000 companies are using Stripe to process payments, from Target and Lyft to Amazon and Facebook. Working with a payment processor like Stripe allows Clark to issue refunds and process payments — all while keeping your personal information safe and secure. Once you set up a credit or debit card, your information will be stored with Stripe. Here at Clark we’ll only have access to the card type and the last four digits on your card, and we will only reference these for verification purposes when speaking to you. Things happen, and you or your clients may have to cancel a card for one reason or another. We’re happy to assist if you ever need to update your card information. The quickest way to do this is to update yours or your payer's information in the dashboard. You can also email us at help@hiclark.com or contact us via our help center at any time.